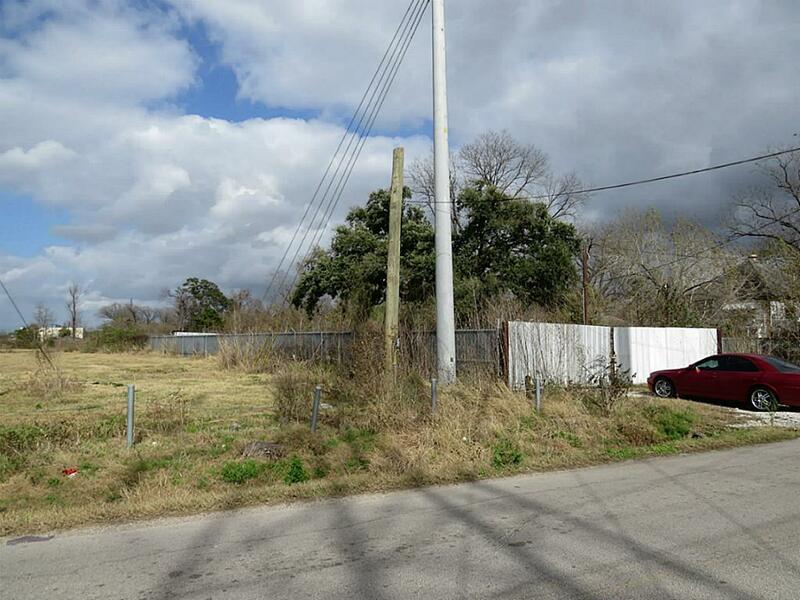 This unrestricted lot is perfect for a commercial business. Buyer can build a home in the back and live on property. 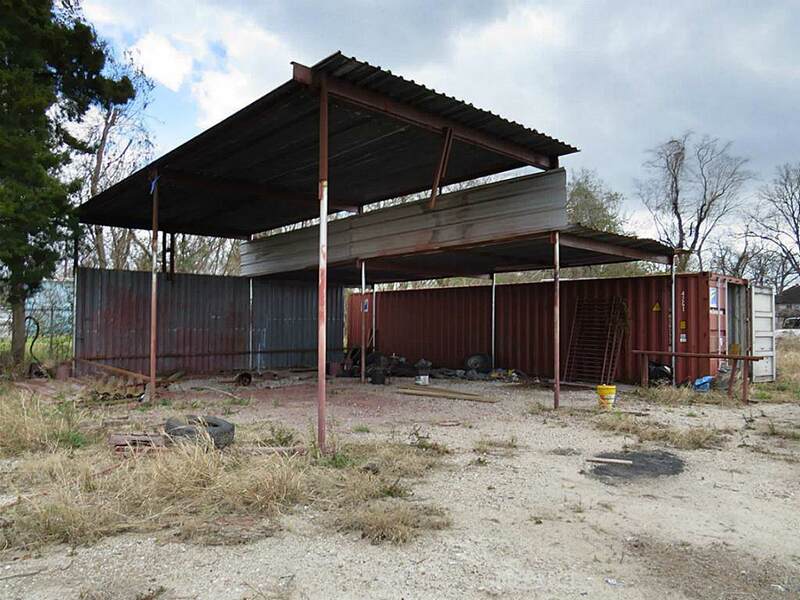 Owner already has permits to construct a 50'x80' metal shop with office that can be conveyed to new buyer along with blueprints. 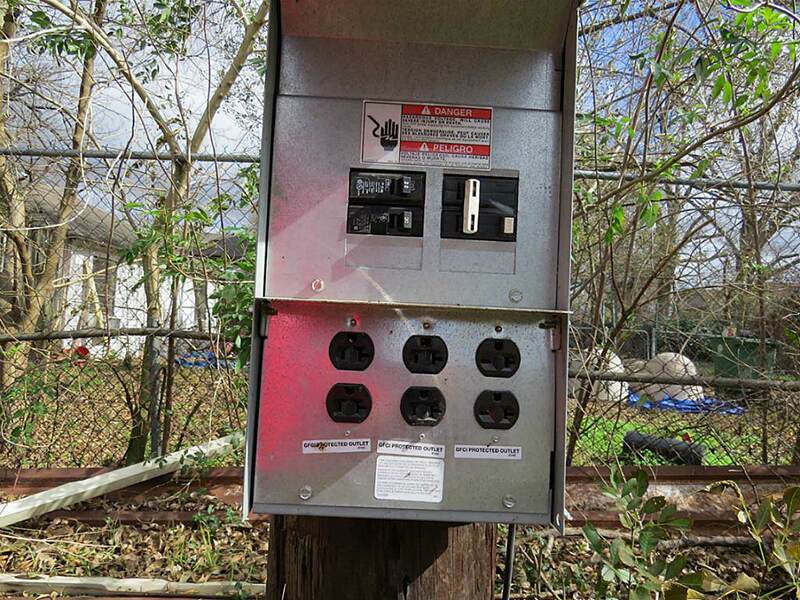 Amazing location close to Hardy toll, 610 north loop, IH59, & IH45. Lot is fenced with locking double gate. Neighbor is willing to lease part of his lot if more space is needed. 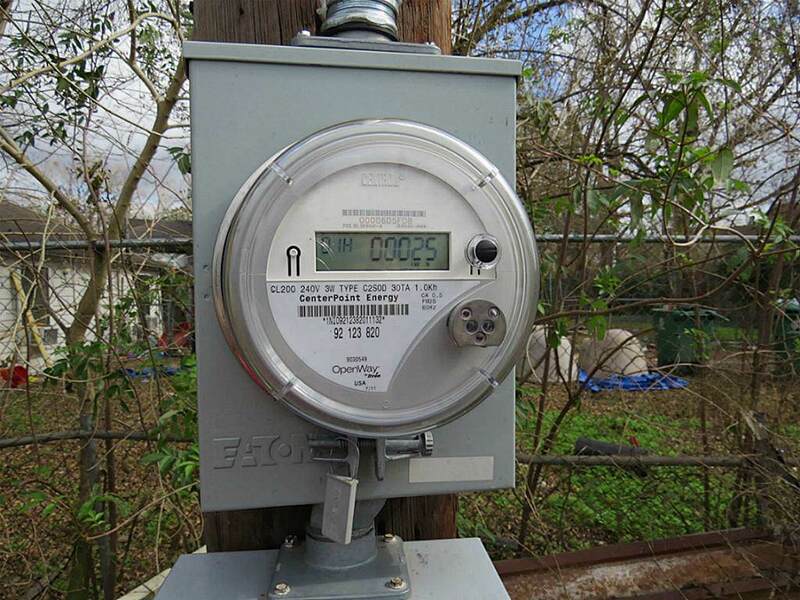 Property already has an electricity pole and meter. Priced for quick sale!